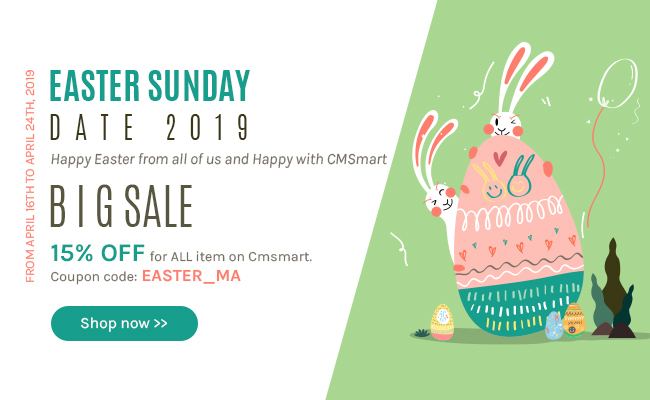 If you buy Online Design plugin on Cmsmart marketplace, you will use it for a lifetime. - Auto Renewal: We think you should buy this package because you have 3 months to receive our support, download and upgrade free. But, after 3 months you only pay a small recurring fee for each 3 months, you don't need to buy the product again and you will still receive all benefits above in the next 3 months. - Standard Payment: You only pay once for this payment, you will receive our support, download and upgrade free in 3 months. After 3 months, if you want to use our product, you have to buy again. It costs much money.